The R44 Raven II helicopter is a four seat helicopter and the most popular private use helicopter in the world. The Lycoming IO-540 engine is derated to 245 horsepower. The IO-540 delivers better altitude performance and increased capacity. 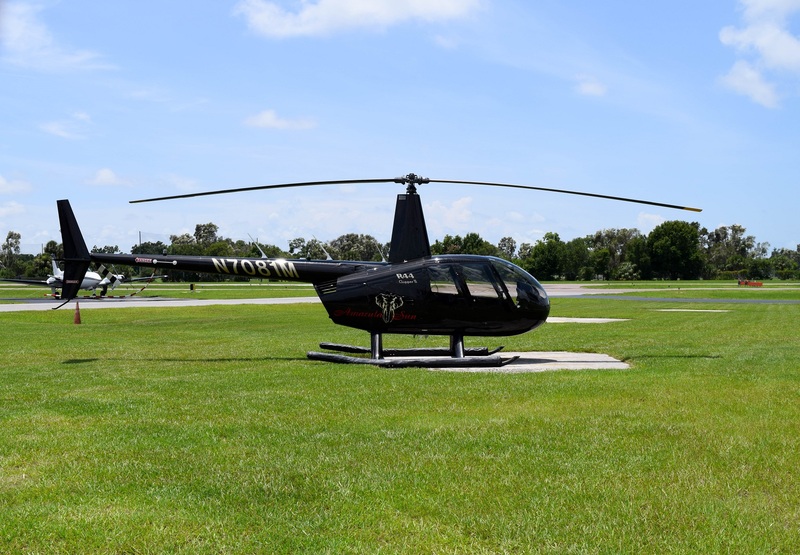 Our R44 Raven II has hydraulically boosted controls which reduce the feedback forces, giving it a smoother flight. This helicopter is not used for primary training.